Richard Chattman plans and implements both offensive and defensive litigation strategies and brings a powerful analytical ability to the complex matters he handles. 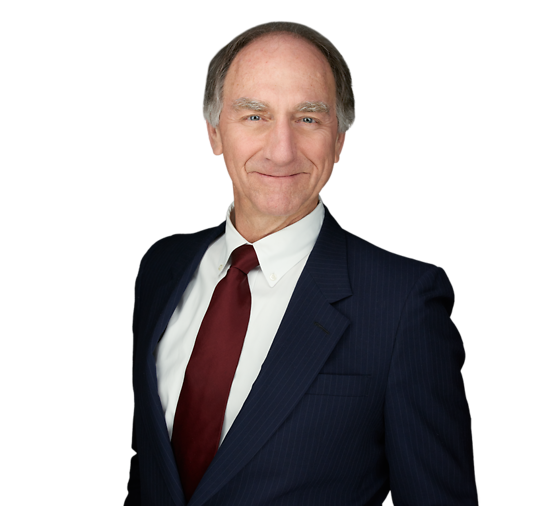 He has nearly 30 years of litigation experience and handles complex litigation in many forums, especially federal courts. Richard has been providing advice and analysis regarding all types of insurance coverage issues for twenty-five years and conducts policy-training seminars for firm clients. He also lectures on expert admissibility issues. Richard clerked for the Honorable Sidney M. Schreiber, Justice of New Jersey Supreme Court from 1975-1976. He was a member of the New Jersey Supreme Court’s District Five Ethics Committee from 1985-1989. While in law school, Richard served as articles editor of the Rutgers Law Review and authored “The Proposed National Court of Appeals: A Critical Analysis,” 27 Rutgers Law Review 904 (1974).